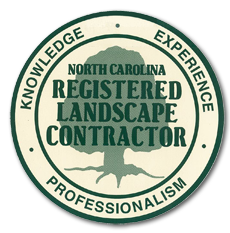 Panoramic Landscapes, LLC is a Raleigh landscape design and construction firm that has been creating unique outdoor living areas for residential and commercial clients in the Triangle area. Whether it is new landscape installation or renovation to your property, Panoramic Landscapes can add comfort and serenity to your home’s environment, along with the added value to your home’s investment. 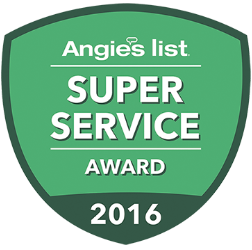 In order to exceed your expectations, Panoramic Landscapes is dedicated to providing un-equaled customer service, affordable pricing, and the highest quality workmanship. © Copyright 2019 Panoramic Landscapes.